This is another good addition to your kids' foreign language education book. 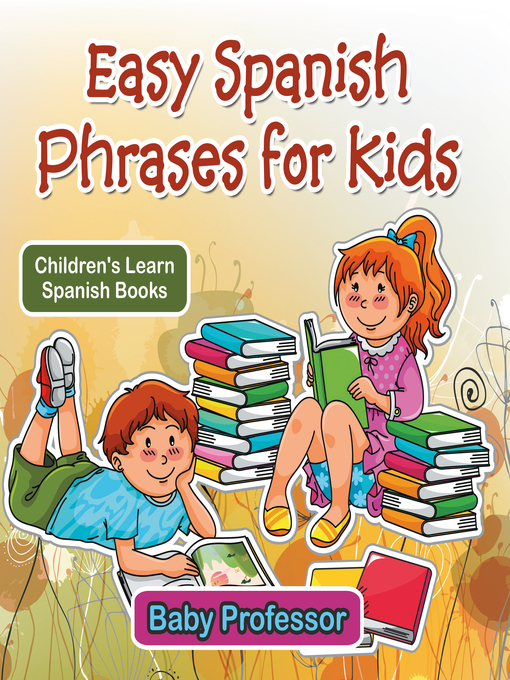 Focusing on the Spanish language, this book contains easy phrases for young beginners. For better results, you may also want to check out the higher levels of Spanish lesson books. Go and grab a copy of this book now!